Why do wine tasters spit-out perfectly good wine? They “expectorate” because intoxication impairs judgment. Drink too much wine and we can’t tell the good wine from the bad. And of course, drink way too much wine, day after day, and everything we care about will start to crumble away. 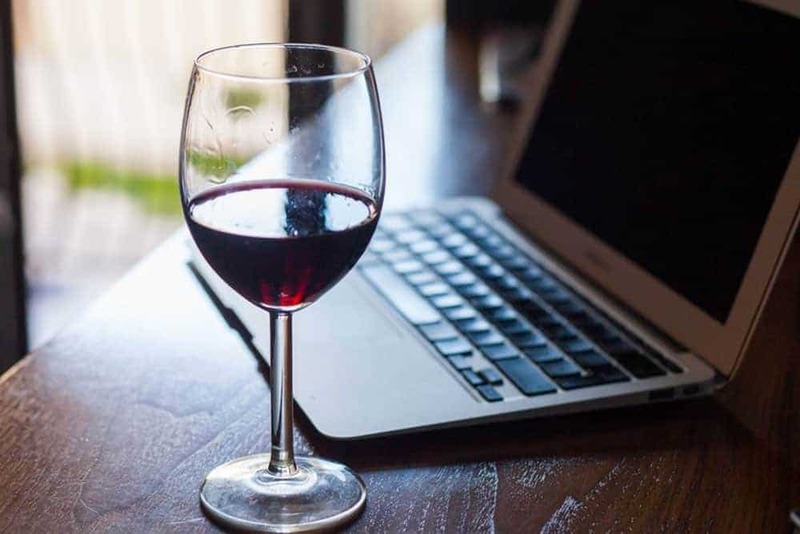 For most of us, taking a sip of wine is less complicated than trying to understand if we have a healthy relationship with work. But just like a wine taster appreciates a wine’s color, aroma and balance of flavors, we can appreciate all the good and meaningful things about work. And, just like a wine taster avoids the primary toxin that, at the very least can impair judgment, we can avoid the dysfunction in the world of work that causes so much anxiety and pain. Work enables us to make direct contact with people and create meaningful relationships. Through work, people can enrich our lives and we can enrich theirs. Healthy immersion in work is only possible when we nurture kind and generous relationships that enable us to become more than we could on our own. Thriving workplaces, where everyone contributes to success and feels supported, are the product of great relationships. Work is a perfectly acceptable source of purpose and meaning as long as you don’t meet the definition of a workaholic. A workaholic is a person whose work is getting in the way of how they really want to live their life. But a healthy immersion in work also includes contribution to others as the primary purpose and meaning of work. We appreciate someone’s lifelong dedication to work only when it makes the world a better place. When it comes to immersion in work, the greater the contribution the greater the purpose and meaning of work. When we’re immersed in meaningful work, fear is normal. We may fear failure. We may fear ridicule or isolation. I fear some things that I haven’t yet experienced. But I’ve learned that once I experienced something I used to fear, I’m no longer afraid of it. I’ve learned and benefited from those once fearful experiences. If your immersion in work includes an appreciation of relationships and contribution, you’ll get through the fear. When people care about you and your work, they usually say or do something. Since they care, what they say or do is probably helpful, even if they disagree with you. But sometimes, people go out of their way to ignore our work or show us they don’t care. It’s normal to be hurt by this, but limit the time you spend on winning them over, if you spend any time at all. It’s often better to spit-out indifference and move on. When we’re immersed in our work we can also get immersed in striving for the success someone else has already achieved. We want what they have. Jealousy destroys relationships and distracts us from the purpose and meaning of our work. Spit-out jealousy. On their wine corks, the Robert Mondavi Winery used to write, “Whatever you do, pour yourself into it.” If you find deep purpose and meaning in your work, if you are focused on relationships and contribution, then don’t hold back from pouring yourself into work. The world needs you.